Beverley Grammar School is fully inclusive. 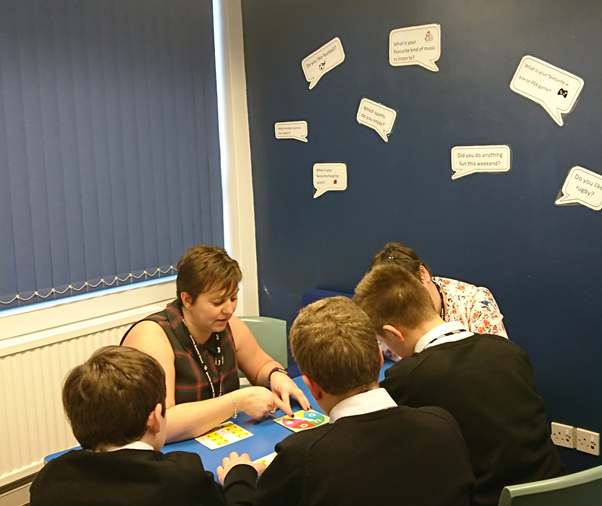 Our Learning Support Department supports the school’s aim to ensure any barriers to learning are removed. Students with SEND are included in the mainstream curriculum and are fully integrated into the school community. We want our students to achieve their true potential we pride ourselves on being open, friendly and caring. 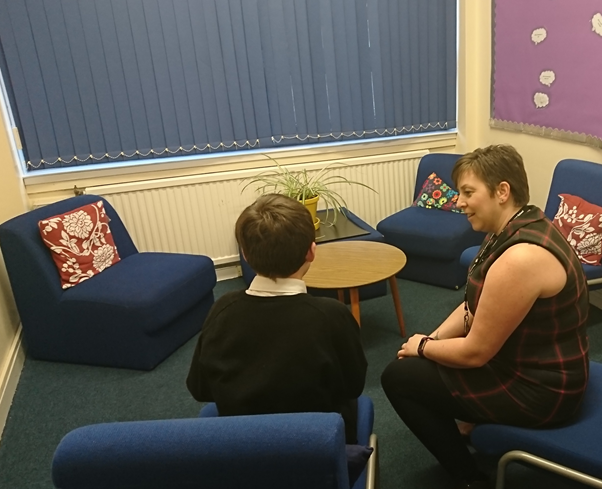 Listening to student views and developing positive relationships with parents and carers are at the heart of what we do. The department is staffed by our SEN Coordinator, our Deputy Learning Support Manager and a committed and enthusiastic team of Learning Support Associates. They have experience and knowledge in many areas of SEN and disability including Social and Emotional Mental Health, Specific Learning Difficulties and Autistic Spectrum Conditions. Learning Support staff are involved in running school extra-curricular sports activities including badminton, football and rugby. The team support all areas of the curriculum in all key stages and we have active departmental links with all curriculum areas ensuring information and resources are shared. Students on the SEND register are allocated a Learning Support Associate as their ‘key worker’ who acts as an advocate between the student, staff and parents & carers ensuring needs are being met and communication is effective. The team provides exam access arrangements to all identified students at key stage 4 and 5. The Learning Zone is open to all students at Beverley Grammar School ensuring that every student has access to support they need. The department has a large room with an interactive white board and computers for student use. We have a smaller room for students to meet during break times and a quiet and calm meeting room. Learning Support is a great place! You can do homework at lunch or after school whatever suits you best. When you arrive there is always a bubbly, happy atmosphere with people always willing to help. There are always people here that you can talk to when you are feeling down they brighten your day!